2.) Follow a ratio of one coffee scoop (2 tbsp.) of coffee per 6 fl. oz. of water. For a 10-cup brewer, measure 10 scoops. Dump the beans into your grinder. 3.) 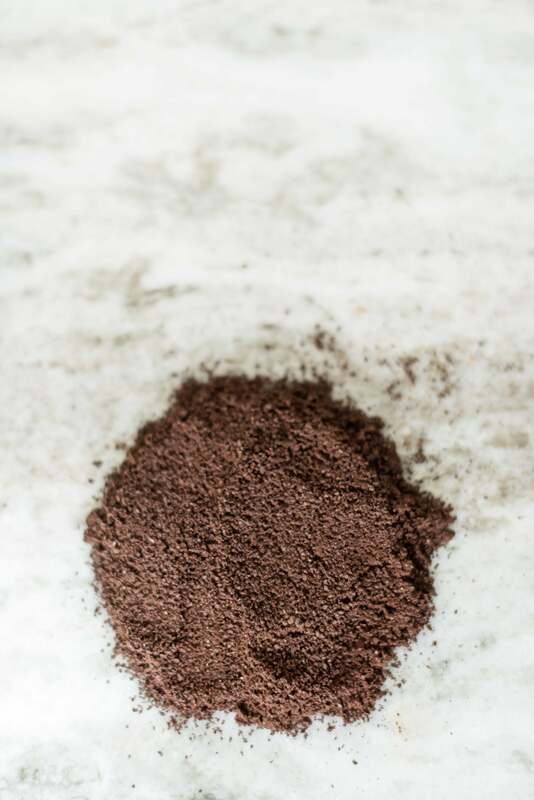 If using a flat-bottom filter, grind your favorite Bright Spot Coffee to a medium-fine consistency (kosher salt). If using a cone shaped filter, adjust your grind to be slightly more coarse. Place grounds into filter and attach basket to machine. 4.) Per the ratio, pour cold, filtered water into your coffee machine's reservoir. 5.) Turn your machine on or press start and let the magic happen. 6.) When your coffee is finished brewing, empty the grounds from the basket (once cool enough to touch) to avoid bitter extractions from entering the pot. *We recommend composting your leftover grounds or spreading them around your garden plants as a natural insecticide. Pour yourself a cup of love and enjoy!